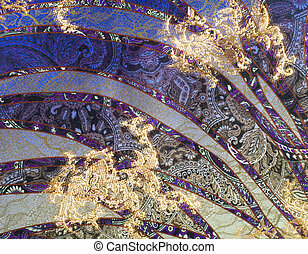 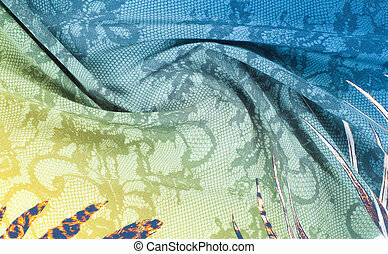 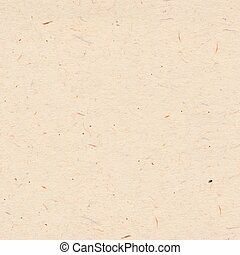 Abstract luxury light cream beige brown like cotton silk texture pattern background. 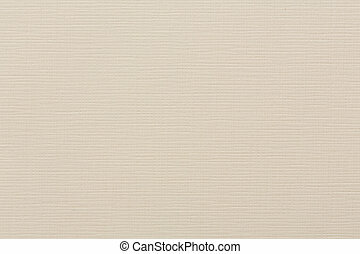 Abstract luxury light cream beige brown like cotton silk texture pattern background. 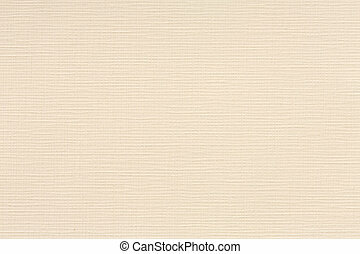 Abstract Luxury Light Cream Beige Brown Like Cotton Silk Texture Pattern Background. 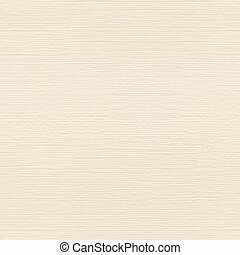 Blended light beige cotton silk fabric textile wallpaper texture. 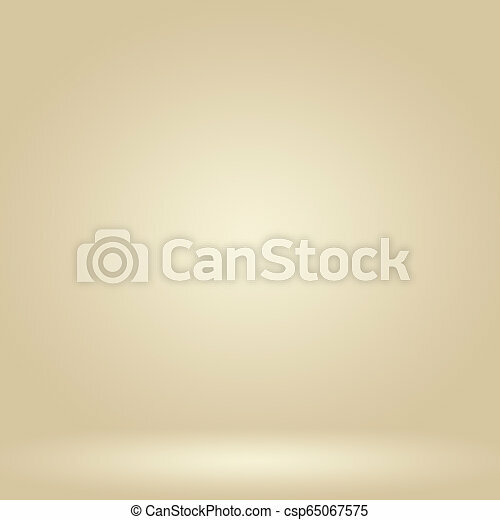 Seamless square background, tile ready. 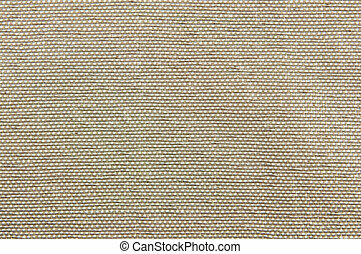 High quality texture in extremely high resolution. 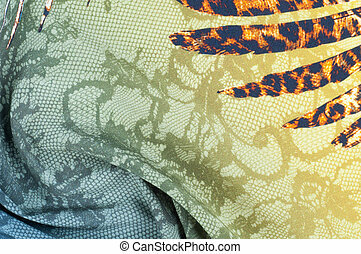 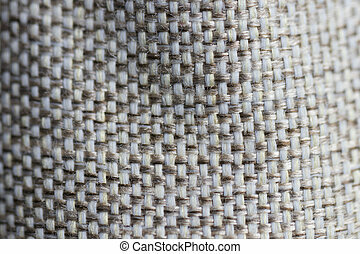 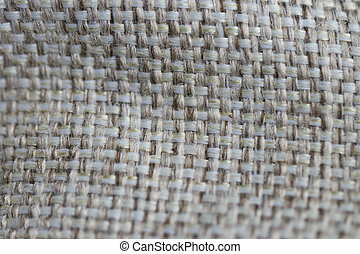 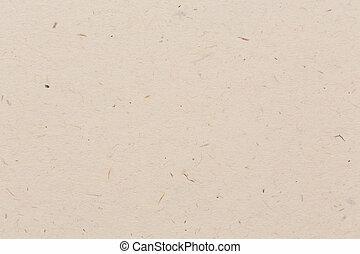 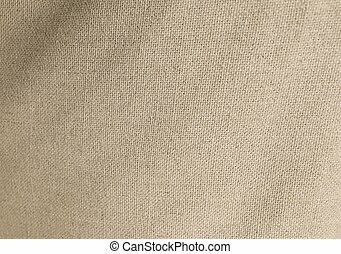 Textile Texture, Close Up of Light Brown Sack or Burlap Fabric Pattern Background with Copy Space for Text Decoration. 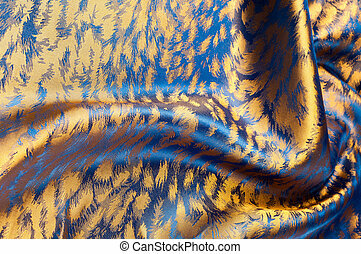 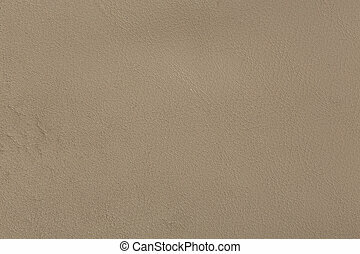 Luxury beige lether texture. 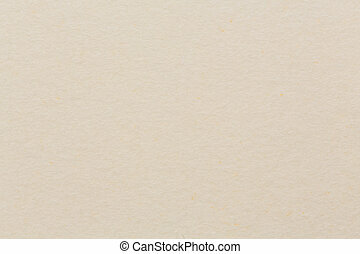 High resolution photo.